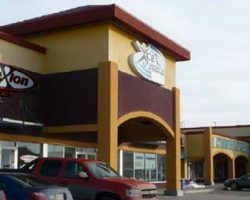 Linden Ridge Shopping Centre is an eight-building retail centre constructed in 2001, 2011 and 2014. 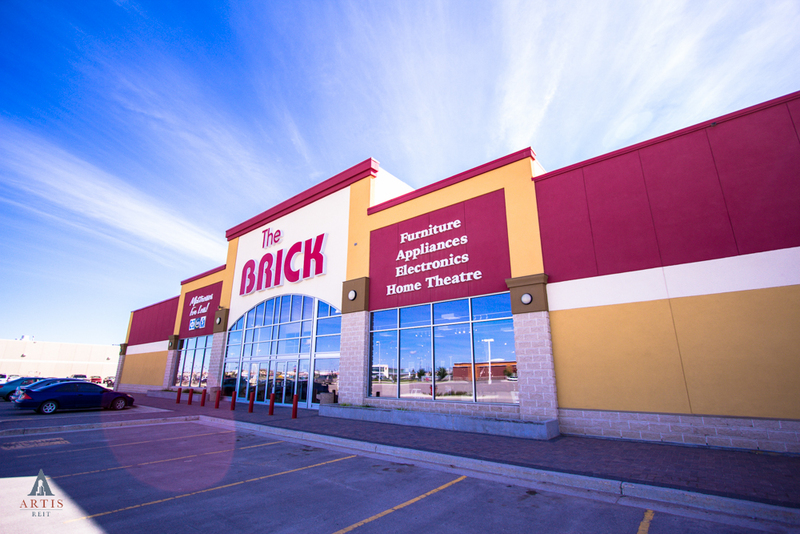 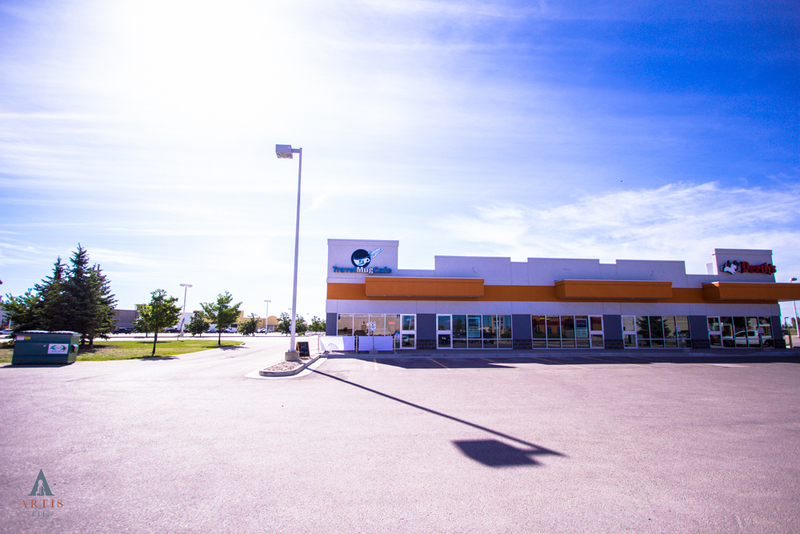 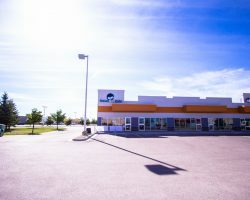 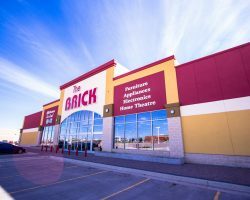 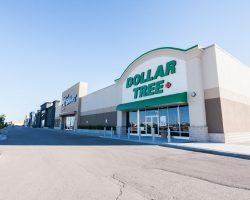 The property is located in Winnipeg’s Kenaston and McGillivray power node, which features several national retailers in close proximity, including Wal-Mart, Costco, Home Depot, RONA and Canadian Tire. 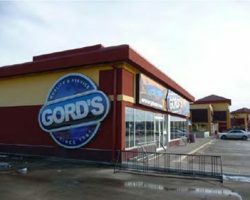 Linden Ridge Shopping Centre comprises 193,162 square feet of leasable area. 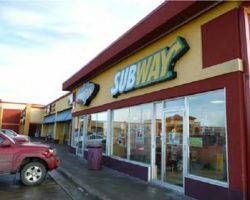 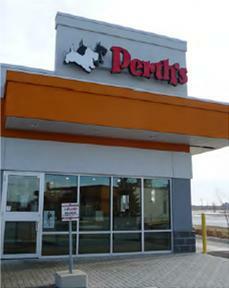 National tenants include The Brick, TD Bank, Marshalls, PetSmart, SportChek, Dollar Tree and Mongo’s Grill. 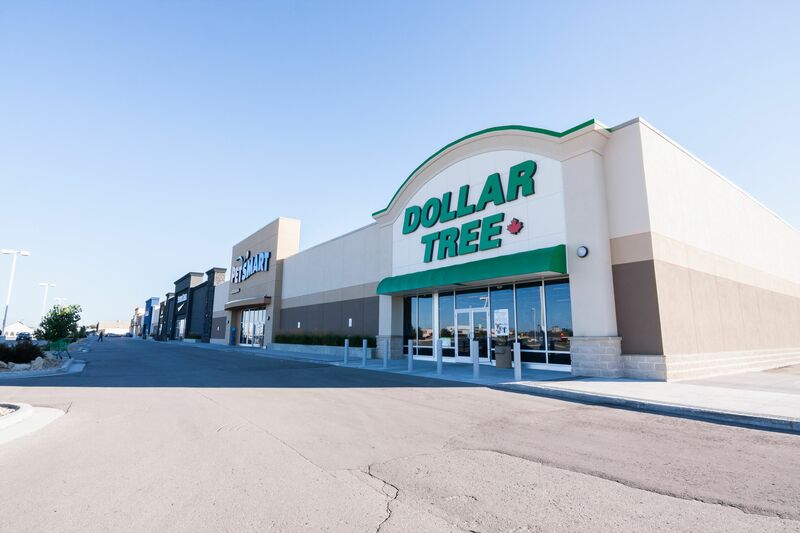 Linden Ridge Shopping Centre has 1,020 parking stalls for a ratio of 5.4 stalls per 1,000 square feet of leasable area.